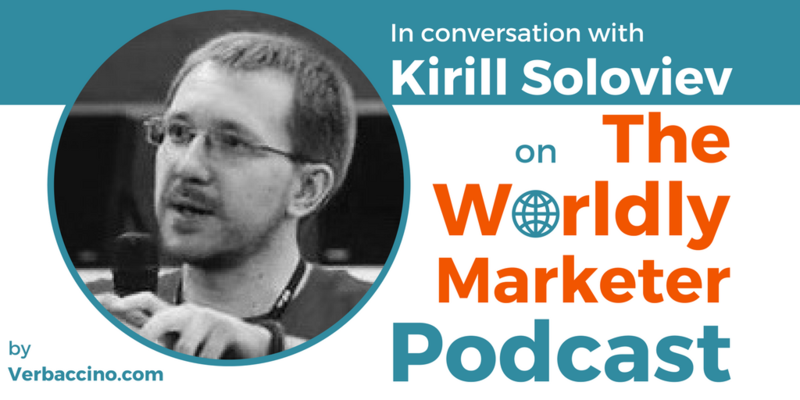 I’ve had the pleasure of featuring Kirill Soloviev on a previous episode of the podcast (TWM 009). He’s an entrepreneur with 14 years of experience in the translation and localization industry, and the founder of ContentQuo. As a consultant, Kirill works with larger companies and translation agencies to help them deliver better content in more languages for less money. Most recently, Kirill has launched a new startup called Nimi, which is a crowdsourcing service that helps brands put their best foot forward – or, rather, their best name forward – as they plan their international expansion. Picking the right name for your business, product or service can be challenging, even within your own domestic market. In this episode, Kirill talks about the additional problems and pitfalls that can arise when you introduce your brand to foreign customers, and why vetting your brand name ahead of time is so crucial.